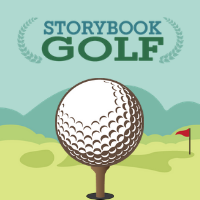 Play through 6 holes of storybook-themed mini golf! All ages. No registration required.